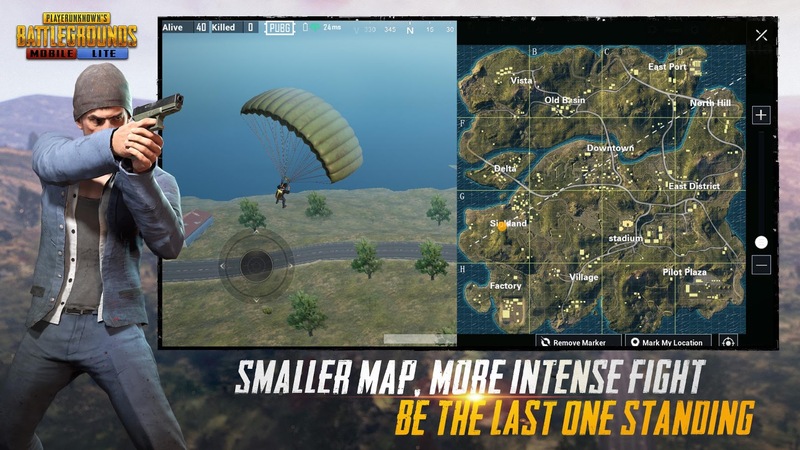 Tencent is boasting the same PUBG experience but with greater device compatibility when you choose to play PUBG Mobile Lite, but there are some caveats. 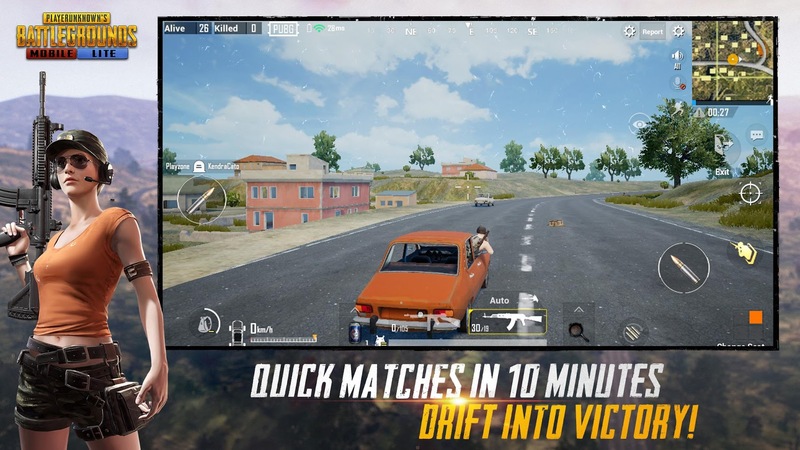 The maps are smaller, clocking in at 2x2 km a map (ordinarily 8x8 km), and instead of 100 players, each match can only fit 40. Supposedly this leads to more streamlined games, but really it just means matches are shorter since fewer people are playing and there is less room to run around. Currently, beta access is limited to the Philippines, and there is no word when more territories will see this release. I have tried sideloading the APK and necessary OBB files, but while the game will boot, it won't connect to the servers. So it does look like a region lock is in effect, even if you sideload. 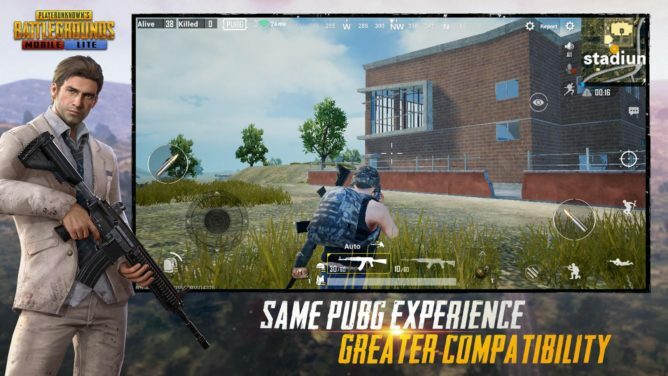 User reviews on the Play Store have mentioned that the graphics aren't as good in PUBG Mobile Lite as they are in the regular release, but I suppose that is to be expected. There are also many comments mentioning lag, failed sign-in attempts, and matches that are mainly filled with bots. So obviously things aren't as peachy as you might at first suspect, even for those that actually have the ability to install the game. 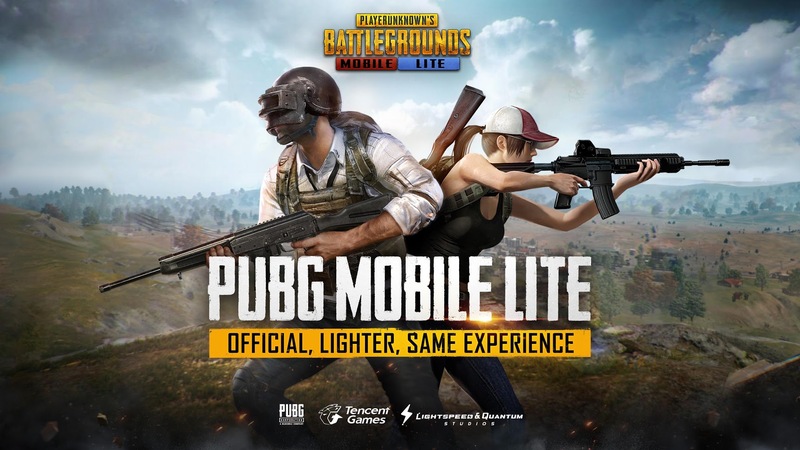 What I find surprising about the release of PUBG Mobile Lite is that it's the third PUBG Mobile game from Tencent to land on the Play Store this year, and I have to say having the ability to choose between the main release, the beta, and now a beta for a lite version, is getting a little too ridiculous for my tastes. 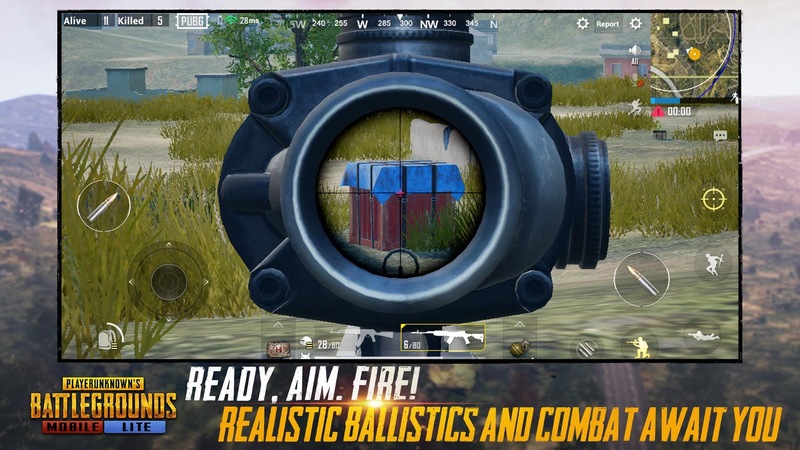 Is it too much to ask for a single game that covers everyone's needs, or is Android too fragmented for this idea to ever work? I suppose it can be tough to target many different devices, but in the end, three titles for the same game is a bit much when the first should have been completed and optimized from day one. I guess this is what we get in the post early access gaming world we live in.